Natalia imperatori-Lee preaches for the Feast of Our Lady of Guadalupe, offering a reflection on how Our Lady and the solidary between two "misbehaving" women in the Gospel for the day offer an antidote to despair and hopelessness: "Guadalupe makes God present in the Americas, to dispel fear amid violence and trauma, and she does it through the virtue of solidarity with those in need." Natalia Imperatori-Lee is Associate Professor of Religious Studies at Manhattan College in the Bronx, NY, where she also coordinates the Catholic Studies program. She is the author of Cuéntame: Narrative in the Ecclesial Present (Orbis Books, 2018). Her work focuses on the intersection of Latinx theologies, feminist theologies, and Catholic ecclesiology. 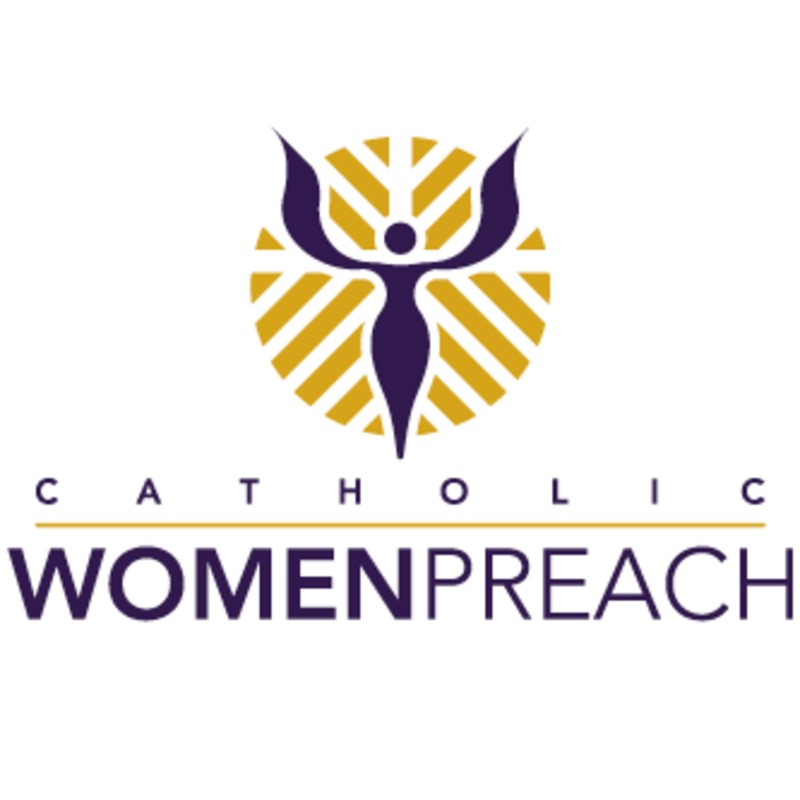 Visit www.catholicwomenpreach.org/preaching/12122018 to learn more about Natalia, view her video, read her text, and for more preaching from Catholic women.